Master J has been training in Martial Arts from the tender age of four, he earned his first black belt at 10 years of age - one of the youngest in the country! 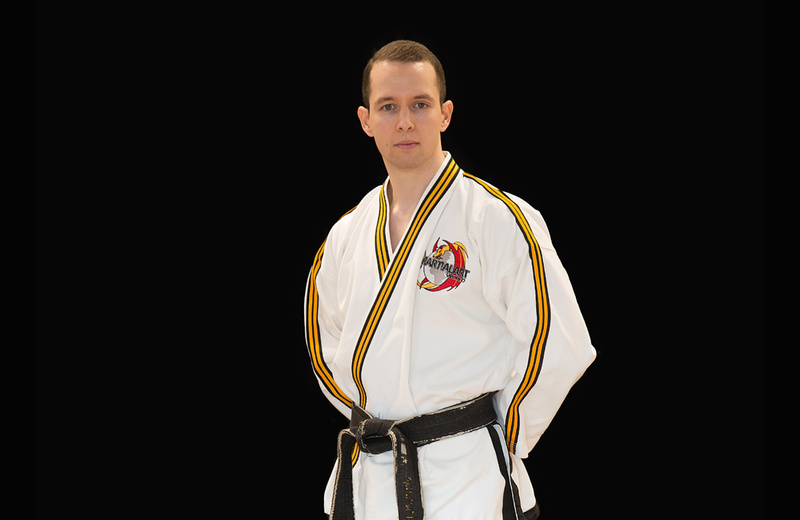 During his extensive Martial Arts career, he was a British gold medalist. LA Muscle (a worldwide fitness company), recognised his achievements and selected him for their prestigious ‘sponsored athlete’ programme – using him to positively promote their company, website & products on Sky TV. Featuring as a lead role for a Glas Vegas video production on MTV, he is a great role model for children and adults alike, setting a positive example for others to follow.